Beat the combination of excellent food and fun at the beach in Spain. Amble location, great atmosphere and service. 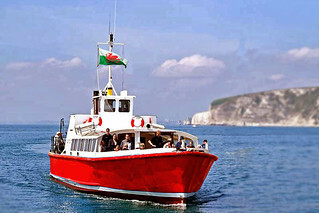 Includes bar crawl, lap dancing club, VIP dinner, private transfer. Value package for stags with private transfer, guided bar crawl, VIP guest list entry, lap dancing club and more. Expert and friendly service guaranteed. Fun unlimited. Enjoy a wide range of activities in Spain beaches. Includes group meet and greet, private transfer, guided bar crawl, VIP guest list entry, luxurious lap dance club and more. Nothing is more fun than trying to have fun with serious golfers. Get pleasantly surpirsed with each golf shot. Includes guided bar crawl, VIP guest list entry, lap dancing club. Score more goals and create more chance to win in Marbella football package. Group meet and greet, direct private transfer, guided bar crawl, VIP guest list entry, luxurious lap dance club and fun. 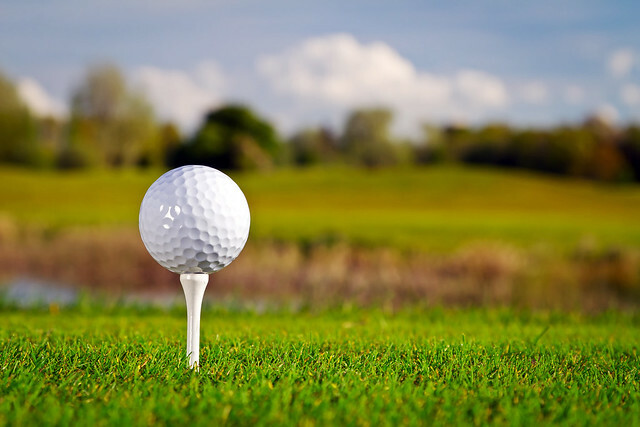 A fun packed golf weekend package with a mix of golfing and top night party ideas in Puerto Banus. Visit this hip and fresh city with your group of fun lovers. Absolute delight package with private transfer to Puerto Banus, guided bar crawl, VIP guest list entry, entry to lap dance club and more. 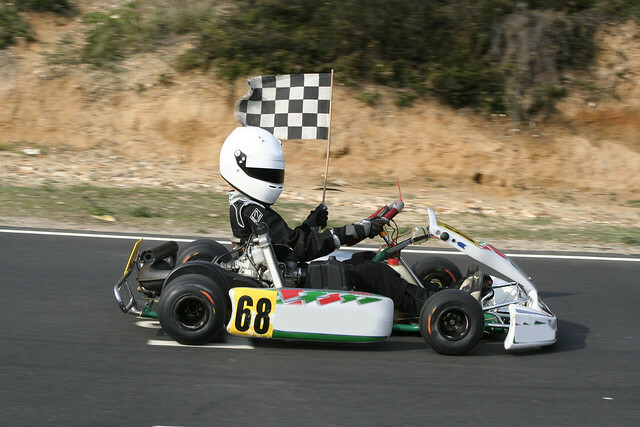 Known the difference between an average driver and a pro in Spain karting. 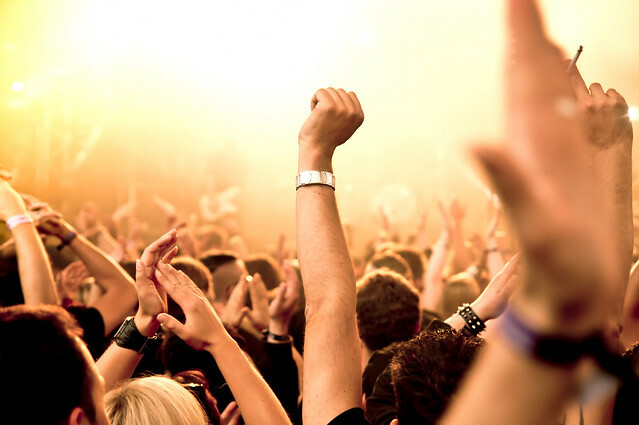 Includes group meet and greet, guided bar crawl, VIP guest list entry, lap dance and more. Loads of fun guaranteed. 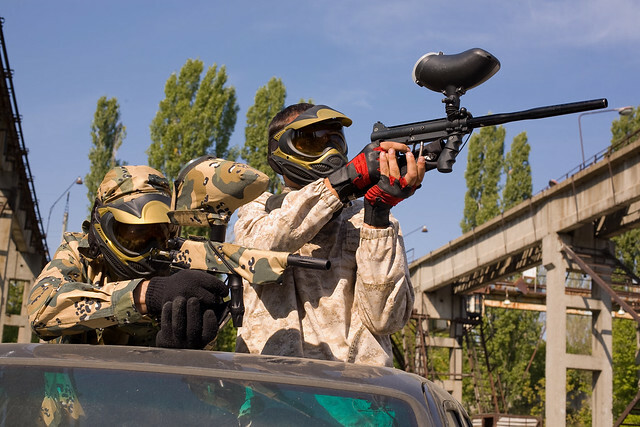 Latest state of the art equipments for a day of paintball in Puerto Banus. Package includes private transfer, VIP guest list entry, lap dancing club. 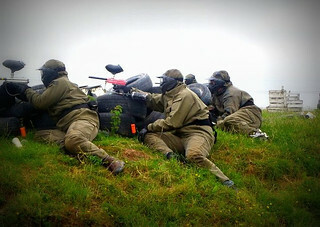 300 balls for paintball with instructors. 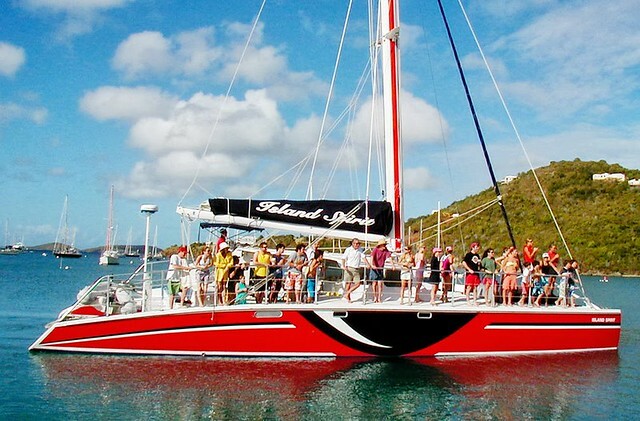 Competitive price and the finest service in boat charter. Personalised friendly service with group meet and greet, guided bar crawl, VIP guest list entry, lap dancing club and loads of fun. 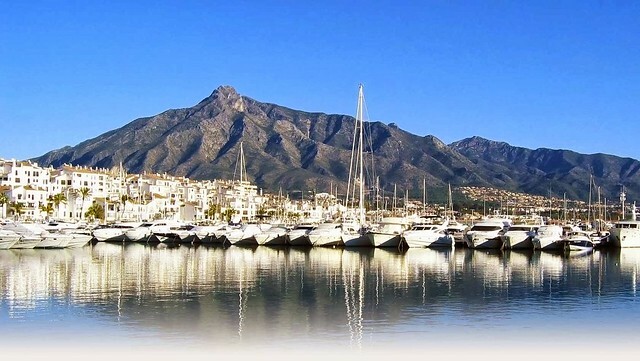 Luxury way to see Puerto Banus in 3 nights. Group meet and greet, private transfer, free lap dance, guest list entry, stay at 3* Aparthotel, guided bar crawl and more. Cruise for 2hrs. 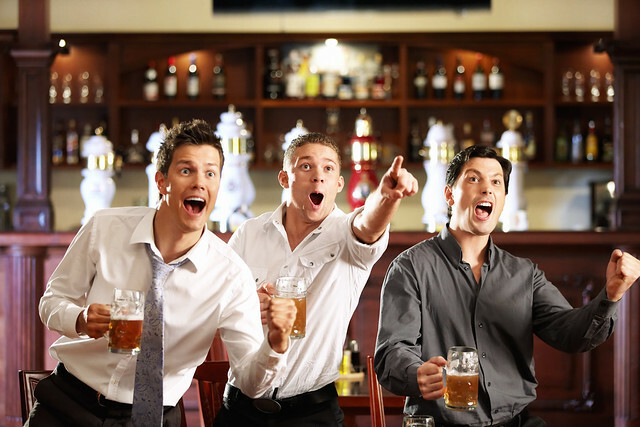 Mix of party ideas of guided bar crawl, free shot in each venue, VIP entry, luxury beach club and lap dancing on your stag day. Includes group meet & greet and return transfers. 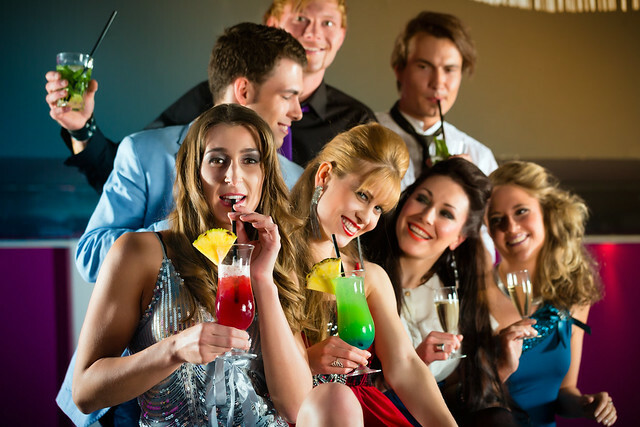 Tailormade package for stags with 300 balls, lap dance, VIP entry and private transfer. Includes group meet & greet, 3* accommodation and return transfers.